Sunny Anderson makes going meat-free easy and delicious with satisfying black bean burgers and colorful, crunchy root veggie chips. Chef and cooking show host Sunny Anderson is stopping by TODAY to share a few of her favorite vegetarian recipes. 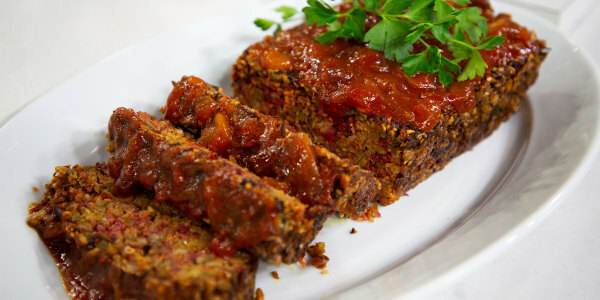 She shows us how to make satisfying black bean burgers and colorful, crispy root vegetable chips. 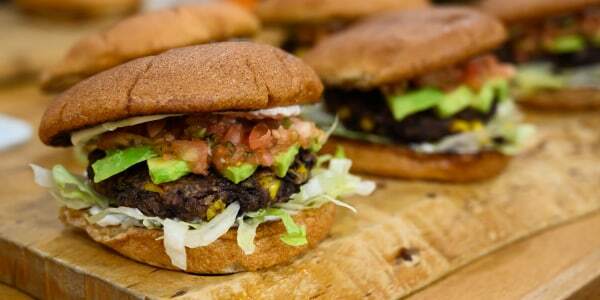 These black bean burgers are so hearty and satisfying you'll forget they're meat-free. Oatmeal helps bind the burger but also adds bulk to the patties. I love these chips because they have serious crunch and a variety of flavors. 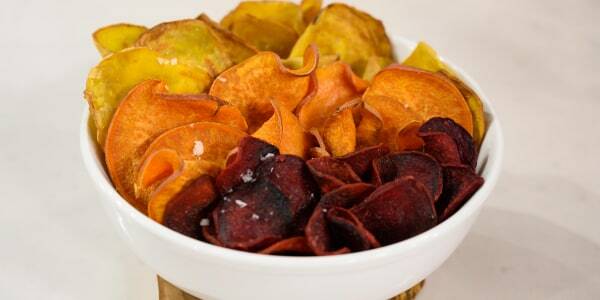 The vibrant colors of the beets and sweet potatoes make them a treat for the eyes as well as the palate.